The thought of putting hundreds of dollars into a simple bag that will carry your goods is often understandably troubling. After all, why spend hundreds of dollars when you can just spend fifty to do the same thing? However, you should know these facts as you go about making a decision on how much to spend. Personally, I have not seen another industry that more truly reflects the cliche “you get what you pay for” than the leather industry. Competition is so fierce that any attempts to raise prices dramatically over market rates will quickly result in bankruptcy. Because of the high quality components on a good bag you won’t have to buy another one again, until you want to. There are leather organ bellows that are 40-60 years old that still work perfectly because they have been well maintained. The Swiss Army used leather bags in their pack trains and examples can be found in excellent condition over 100 years old. Is someone going to be carrying your bag in 100 years? For example; take a close look at a Basader bag vs a Cole Hann bag. Is there any comparison? 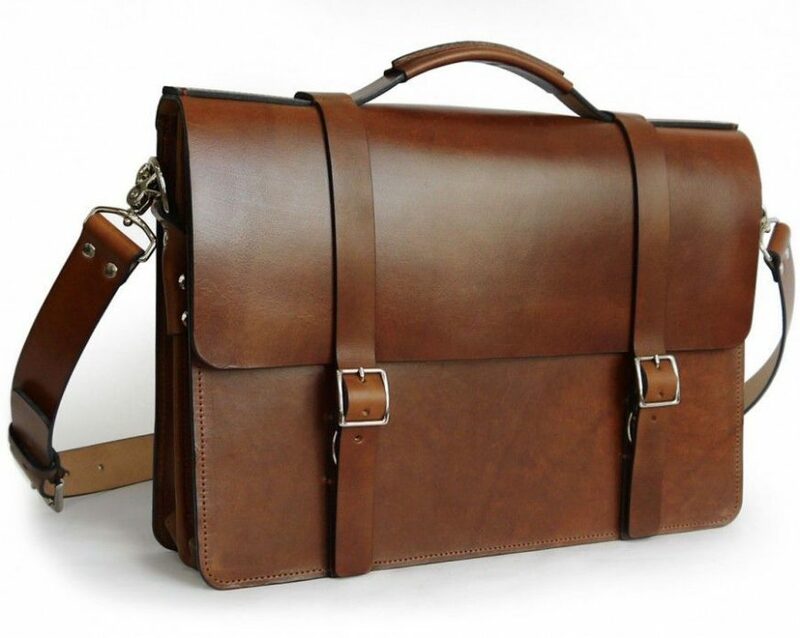 That Basader bag’s leather is thicker, the thread is better, the hardware is far superiour, the engineering is more robust, and you get to work with a small personal company. Philip & Elin are great. Their bag is going to last MUCH longer. 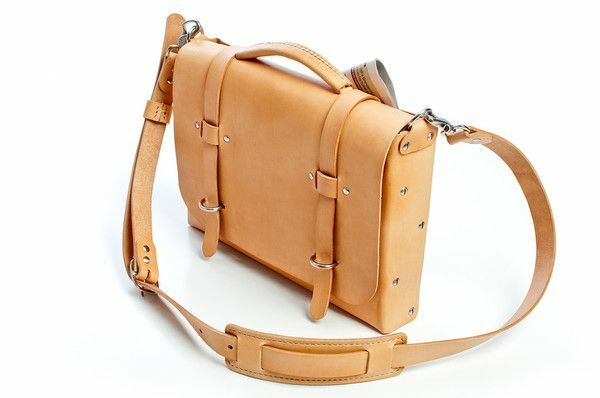 Time and use will destroy a cheap bag but a quality leather bag will keep on trucking. It is only going to look better with time. Pass your lifetime bag on to your children. Instead of a garbage pit. Why have a bunch of cheap bags over your lifetime when you can have one far superior bag that you will greatly enjoy? Use your leather bag every day and you will develop a working relationship with your leather bag that you would never have with a cheap bag. You trust it. It serves you well through the decades. 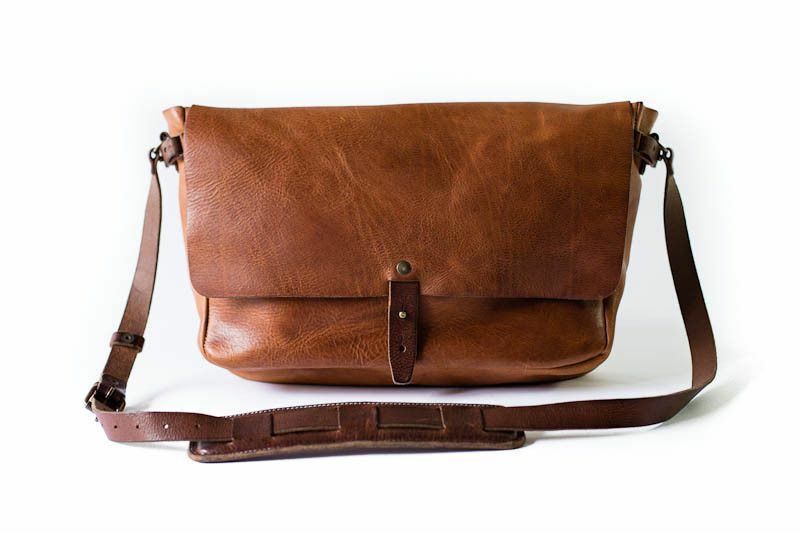 It is your trusty leather bag. It makes strong financial sense. How many cheap bags and backpacks have you purchased so far in life? How many will you purchase in the remainder of your life? What does the value of all those bags add up to? What’s the cost of a quality bag again? Doesn’t sound so crazy now does it? 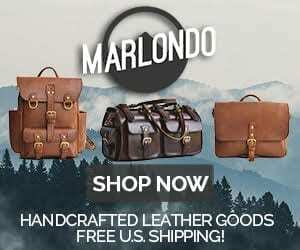 5 Comments on "Buy It For Life – Part Seven: 6 Rational Reasons to Buy An Expensive Leather Bag Instead Of An Inexpensive Bag"